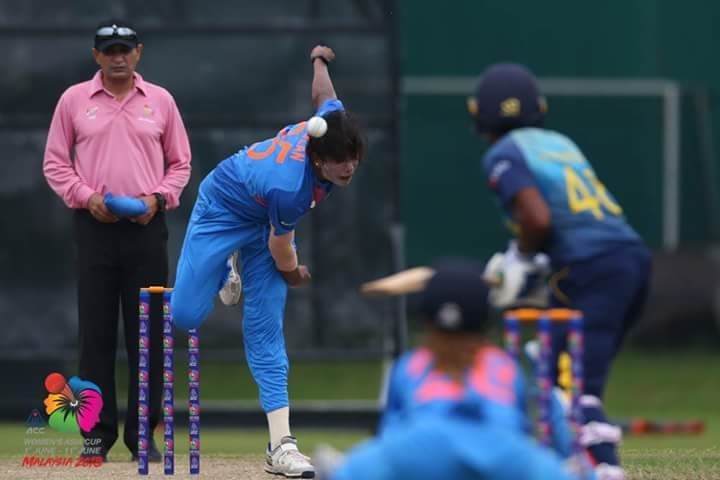 Another exciting day of women's cricket in Kuala Lumpur saw wins for Bangladesh, Pakistan and India and it is most likely that the two finalists will come from these three teams. Bangladesh gained their third successive victory as they restricted Thailand to 60 for eight as they won by nine wickets. Pakistan gained their third win by beating Malaysia by 147 runs as the hosts were bowled out for just 30. 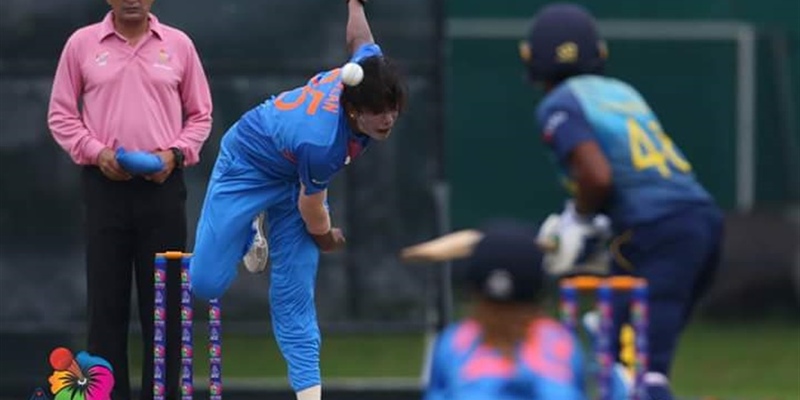 The match between India and Sri Lanka was a classic contest with both sides needing to win to stay in contention and it was India who triumphed with seven balls to spare. Three teams have six points with one match to play and Bangladesh will reach the Women's Asia Cup final for rhe first time if they beat Malaysia. India v Pakistan matches are always highly competitive and the winner of Saturday's contest will progress to the final.